Trout bait and fly fishing……just some of the local activities, on the doorstep. 5 minute walk up the bridle path. Fly Fishing : £25 All Day with 4 fish £15 Half Day 2 fish. Bait Fishing : £12 All Day with 3 fish £9 Half Day 2 fish. The Fly Pond has larger fish. The quiet seclusion of the peaceful vale where Ellen Hall is situated makes this the perfect destination for a “get away from it all” break. This unfortunately means guests do need their own transport as the area is not served well by public transport. There’s a network of bridle paths leading straight from the door. For those wanting more, Cockermouth, a bustling market town and the birthplace of William Wordsworth is only a few miles away, and the capital of the North Lakes, Keswick, less than half an hour’s drive along Bassenthwaite Lake. The Keswick area is host to outdoor pursuit centres, a marina, many famous restaurants and even boasts it’s own “Theatre by the Lake”. Less than three miles from Ellen Hall is the beautiful heritage coastline of Cumbria, while Carlisle, Hadrian’s Wall, and Scotland are all within easy reach. Panoramic Views over the Solway Firth to Scotland and to Skiddaw and the Lakeland Hills. 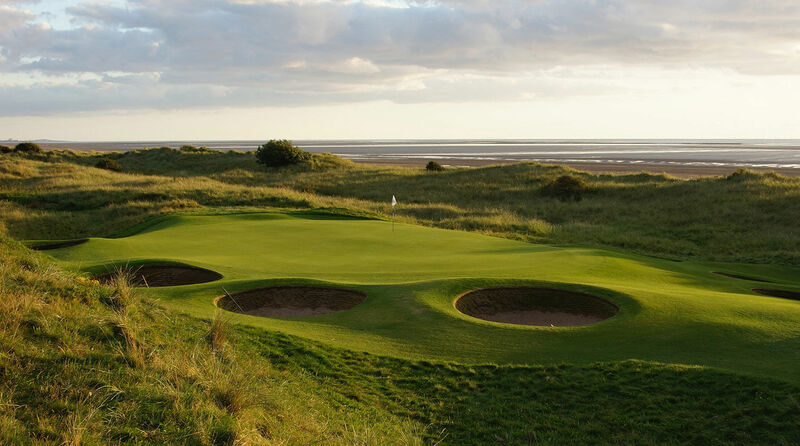 Brayton Park is a superb 9 hole golf course situated on the outskirts of Aspatria, West Cumbria. On the doorstep of the Lake District National Park, there are fine views of the Northern Fells and the Scottish Hills. The Lakeside Inn serves quality food and real ale. Within the grounds is a well stocked 8 acre coarse and carp lake. The C2C cycleway runs nearby so why not combine your visit with other activities and enjoy a round of golf, a quiet day’s fishing and miles of quiet cycling around the coast and Fells?